The District 2E2 Eyeglass Recycling Center is open Saturdays from 9:00 AM to 3:00 PM except holiday weekends and on week days by appointment. Please check the calendar at the bottom of the page for our schedule, if there is a dot on a given day volunteers are scheduled on that date. Contact any director to schedule a work day for your club or organization. 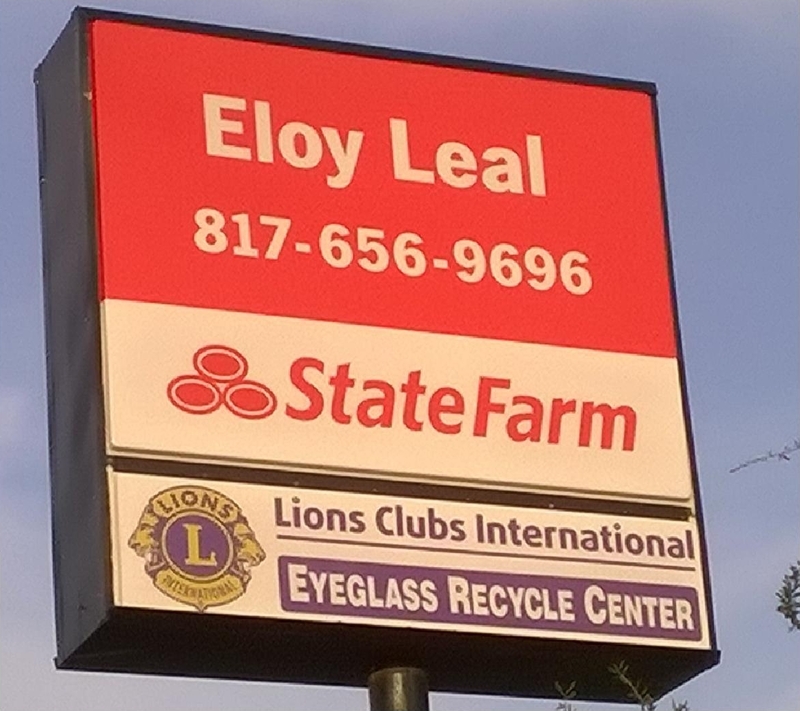 The District 2E2 Eyeglass Recycling Center is located at 5621 Bunker Blvd., Watauga, TX 76148, in the rear portion of Lion Eloy Leal’s State Farm Insurance office building. Follow the wooden walkway on the east side of the building to the last door. 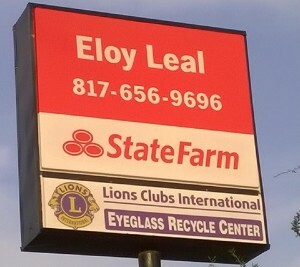 Since July of 2013 the District 2E2 Eyeglass Recycling Center has supplied church and medical missions that have gone to Mexico, Guatemala, Belize, El Salvador, Nicaragua, Honduras, Panama, Costa Rica, Brazil, Peru, Paraguay, Bolivia, Ethiopia, Uganda, Ghana, Malawi, Cameroon, Vietnam, Dominican Republic, Haiti, Romania, Fiji and the Philippines. All of this is done with volunteers from Lions clubs, Leos clubs, Boy Scouts, Girl Scouts, church groups, corporation volunteer groups, high school students and any-one else that wants to spend a few hours helping us provide a better future for those “We Serve”. The process of turning the boxes and bags of glasses we receive into usable glasses to improve the lives of those we touch is really a simple one. Learning to sort, wash and read the prescription on glasses can be done in a short time. There are tasks for every skill level and physical ability, everyone can be productive. Please plan a work day for your club or group. Contact your church or optometrist and let them know we have glasses available for missions on a first come, first served basis. Please schedule hours ahead of time. Go to the “Calendar” tab to check availability, then to the “Contact Us” tab to request the date and time you’d like to work, and indicate the number of volunteers that will be in your group. Groups must volunteer a minimum of three hours, either 9AM to Noon, or Noon to 3PM on Saturdays. Arrangements can be made for groups on other days of the week. Youth volunteer(s) must be accompanied by an adult. One adult must accompany every 4-5 youth volunteers.